Have you ever wondered what it would feel like to fly first class? 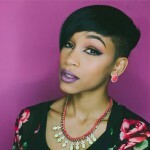 Most of us would never experience flying first class in their lifetime so this vlogger got the upgrade of a lifetime. 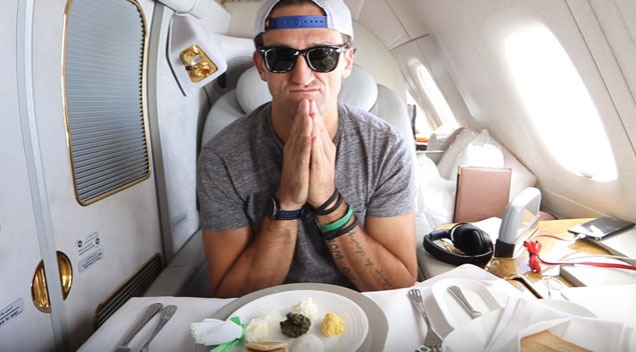 Casey Neistat was upgraded from business class to first class on his recent flight from Dubai to New York City and the perks were seriously unreal.